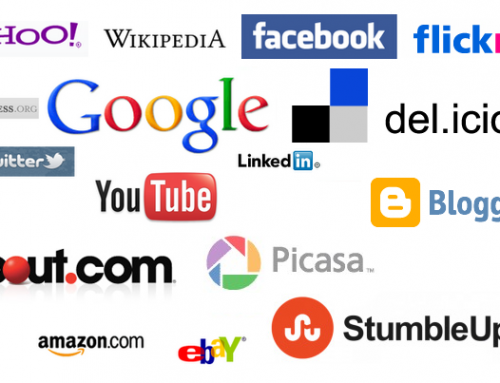 If you are trying to run a business in today’s era then you will find websites to be an essential part. It has become very difficult for businesses to function properly without an online presence, because websites make things much easier for customers. Building a website too has become a lot simpler and you do not need to know a lot of programming to do it. Free and paid versions of various web development tools are available on the internet that can be used for this purpose. 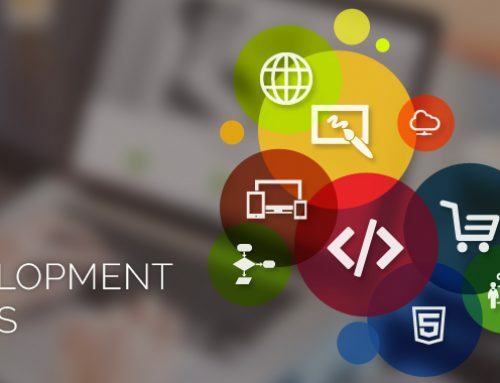 There are many web development tools that you can find on the internet and you have the option to choose the tool with which you are most comfortable. 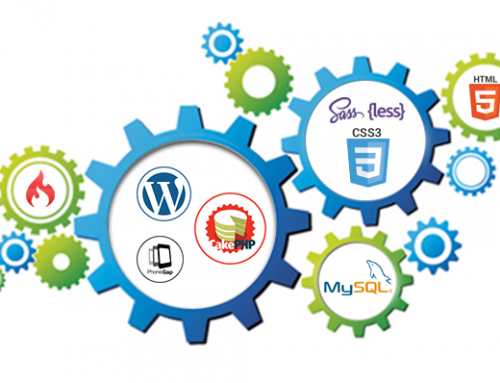 Below you will find some popular web development tools. If you want to start building your own website then Wix is the way to go. With the help of Wix ADI (Artificial Design Intelligence) you can easily glide through the different steps of web development. With the help of this ADI you will only have to answer a few questions and then the system will automatically generate a website according to your answers. However, if you want to give your website a more personal touch then you can always choose to use the standard Wix Editor. Here you can choose from a number of beautiful and stylish templates for your website. 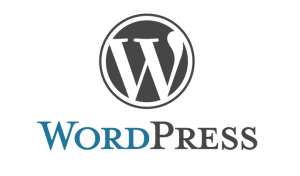 WordPress is undoubtedly one of the most famous options when it comes to web development tools. There are mainly two versions of WordPress, with one version being slightly more complex than the other. If you have some background knowledge when it comes to coding will find the more varied WordPress gives more flexibility. However, if you are a beginner then you can choose the hosted version of WordPress where you do not need to know a lot of coding. With the hosted version, you are free to create anything from a blog to an online store. Another Content Management System (CMS) similar to Wix and WordPress is Joomla. It is not as popular as WordPress but provides some awesome features. If you are looking forward to build your own website then Joomla is also worth checking out. When you are building a new website then make sure that you check out all of your options. There are many more web development tools that you can use; however, these are the most popular ones which have been tried and tested.